Phil is a performer, writer, and musician originally from Yardley, Pennsylvania. 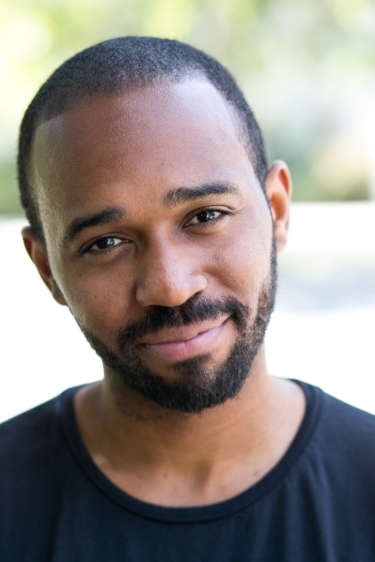 He began studying at UCB in New York in 2009 and is a proud performer and teacher at the theater. His writing credits include Comedy Central's Key & Peele, Survivor's Remorse on the Starz Network, and Fox's Brooklyn Nine-Nine. He's received Emmy, WGA, and NAACP award nominations for his contributions on Key & Peele. Phil was selected as a performer at the 2015 New Faces Characters Showcase at the Montreal Just for Laughs Festival. He now lives in Los Angeles and continues to perform regularly at UCB. Phil has also been writing and producing music for years. Prior to getting the comedy bug, he was a Strategy Director at an advertising agency.